Very interesting post! 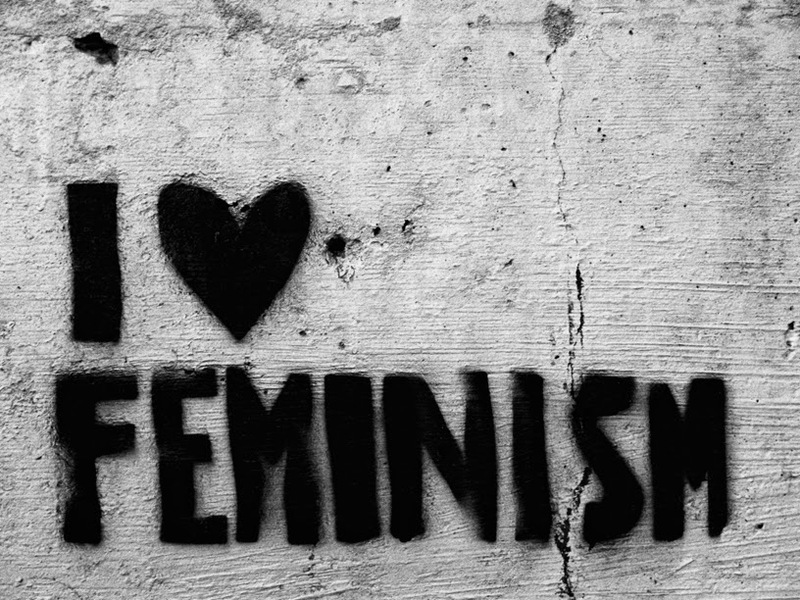 I've been calling myself a feminist for a few years now, and it's definitely a subject that's close to my heart. I loved Emma Watson's speech. It really showed the importance of feminism, and explained why it's needed. I think it's so important to reach out to as many people as possible, which I think she really managed to do.